Washington is now one of only two states that requires railroads to disclose whether they have sufficient insurance to cover a “reasonable worst case spill.” This is a step in the right direction. But the new rule falls far short of requiring enough insurance to cover a catastrophic oil train derailment, spill and explosion. The new State rule requires that any major rail company operating in Washington — today, only BNSF — report whether they have sufficient financial resources or insurance to cover the costs of an oil train spill of around $700 million (smaller railroads have smaller requirements). That’s better than nothing, which is what most states have. But it’s not nearly enough. The deadly Lac Megantic oil train disaster cost more than $1 billion (see page 98 in the federal regulations) and the cost of rebuilding is more like $2.7 billion. As terrible as the Lac Megantic disaster was, and it was a heartbreaking catastrophe, a worst case oil train disaster in Washington could be even much worse. Washington State’s failure to require railroads to pay the full and true cost of doing business in Washington is an even greater concern if it becomes a precedent in other states. The confusing, undefined phrase “reasonable worst case” appears to have already been copied into a proposed bill in the New York State Assembly. The federal Pipeline and Hazardous Materials Safety Administration suggested that a disaster inside a major city could cost $12.6 billion (see page 110). What could a $12 billion derailment look like? BNSF runs oil trains within 20 yards of Safeco Field in downtown Seattle during Mariners games when fans are in the stands. Insurance monetizes risk, assigning a direct cost to risky behavior and assigning financial value to safety. What would your homeowners insurance company do if you wanted to unload oil tanker trucks in your driveway? They would raise your rates (astronomically) or cancel your policy. Railroads, which operate without requirements to carry adequate insurance, make decisions about assuming risk without an important financial feedback loop. If railroads had to be properly insured for the risk to life, property, and the environment from oil trains, there would be far fewer or zero oil trains. Last year BNSF was fined for 14 spills and leaks and for failing to report problems along the track in Washington. The summer before that three oil tank cars tipped over in downtown Seattle. Over the last two years four BNSF oil trains have derailed and either spilled or exploded in Casselton, ND, Galena, IL, Heimdal, ND, and Culbertson, MT. Under usual circumstances a safety record like that should lead to a very awkward conversation with an insurance agent. And an already expensive, high-risk policy should get even more expensive. But BNSF doesn’t seem to carry enough insurance to cover the real cost of an oil train disaster, and they don’t seem to care. 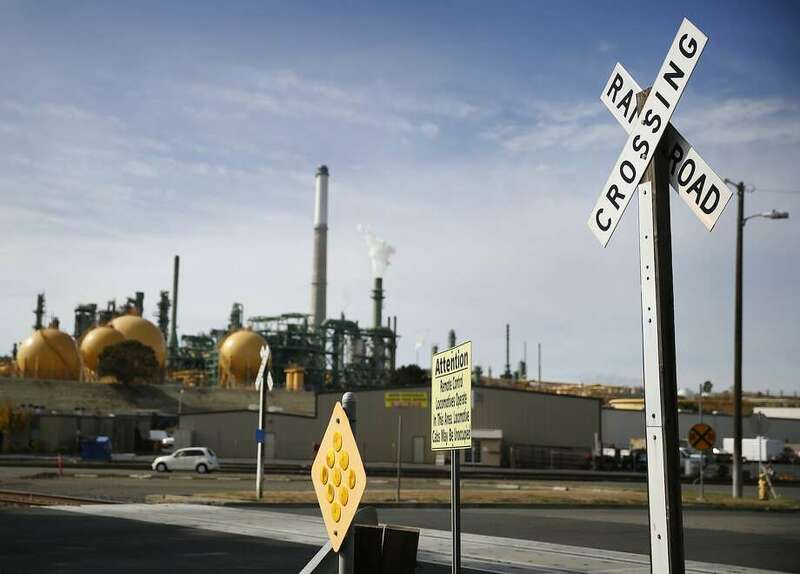 BNSF has already intimated that they don’t think that the state should be able to require insurance, and it is likely that the company will challenge the rule. The railroad wants the cost of insurance and the calculation of possible damages kept off of their books. That means that in addition to living with the risk, the public is also asked to shoulder the cost. That’s the most unreasonable proposition yet.